In spite of the very questioned success rates of Information Technology projects, one may argue that relatively low investment and focus are still devoted to the human resources in the software business. The Chapter aims to address the subject of Coaching and Mentoring (C&M) as a means to improve the individual project managers, teams and hence project performance. 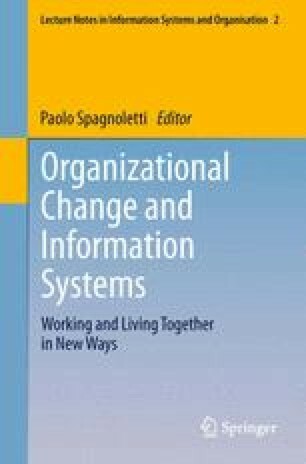 In this perspective some historical references and current evolutions are considered (agile development) stressing that more involvement in this direction should be sought by IT organizations. An educational approach blending psychology, coaching and mentoring is proposed while the chapter can represent a mini-tutorial on the subject for project managers and other stakeholders in IT industry. Pitcher, H. “Mentoring vs. Coaching”, accessed at website www.iddas.com.